The data and the technology have converged to create the automated farm, where the fields are as uniform and as monitored as a factory floor - and where AI is the farmer. Seasonal labor has become more scarce, and more expensive, making it difficult for growers of apples, citrus, berries, lettuce, melons, and other handpicked produce to harvest their crops. 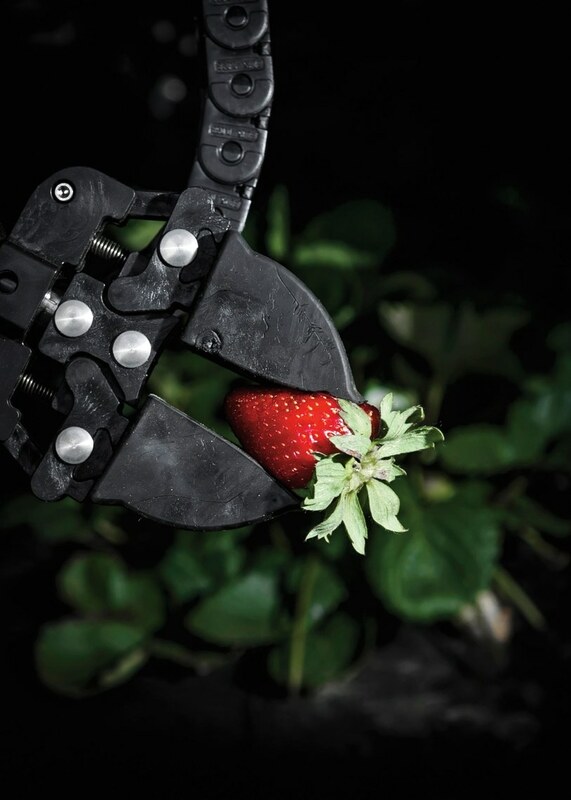 Artificial intelligence, robotics, big data, G.P.S., machine vision, drones, and material science have been finding their way onto the farm. “Variation is the enemy of the robot.”A solution is to make farms into highly structured environments, such as the factory. The machine is the farm itself. The entire operation has been automated, and the operating system makes all the decisions. The A.I. is the farmer. From an online grocery, it was a natural transition to vertical farming. Bowery looks like a gigantic fulfillment center, with many layers of closely spaced metal decking that holds modular trays of salad greens—arugula, bok choy, butterhead lettuce, kale, and herbs that grow under panels of L.C.D. lights. Right now, L.C.D. lighting is the cheapest and most efficient way of replacing the sun, but it’s still a major expense for vertical farms that old-fashioned greenhouses don’t have.